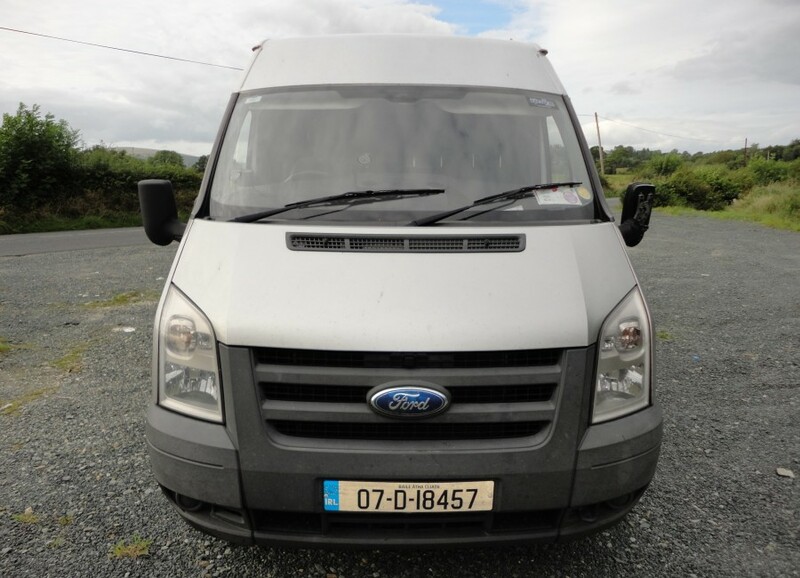 If you’re Moving Apartment in Dublin, you’re moving to Dublin from elsewhere, or you are moving away from Dublin, e-Van Transportation provides a great, low cost Dublin Flat Removals solution for movers. 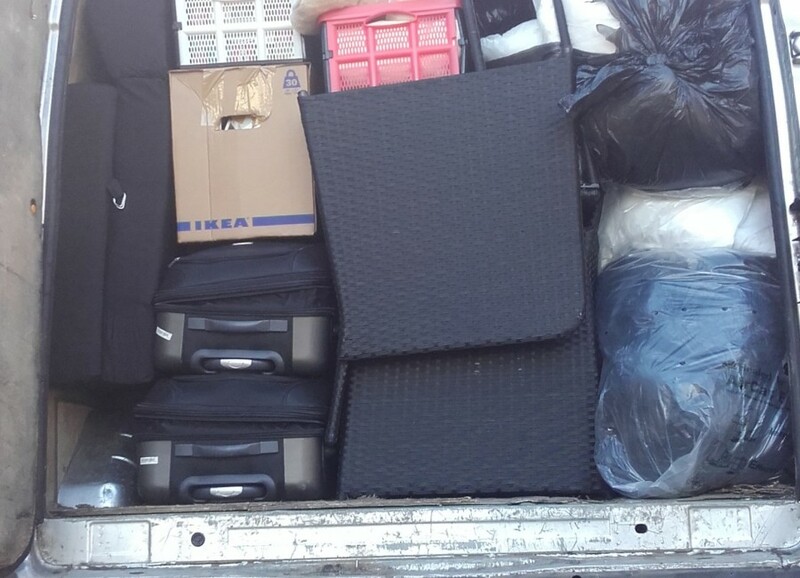 Operating since 2014, we are an experienced and reliable home moving service, offering a low cost loading and transport of your belongings from your old apartment/flat to your new home quickly and easily. 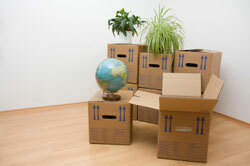 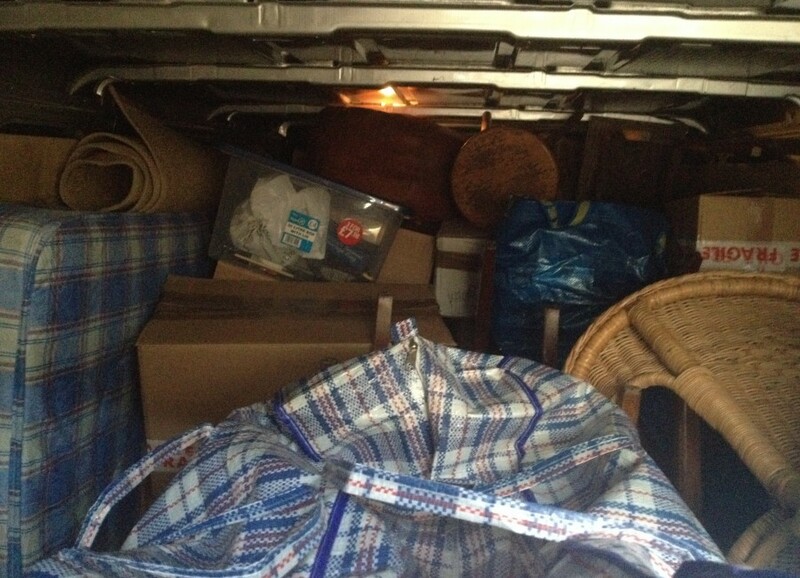 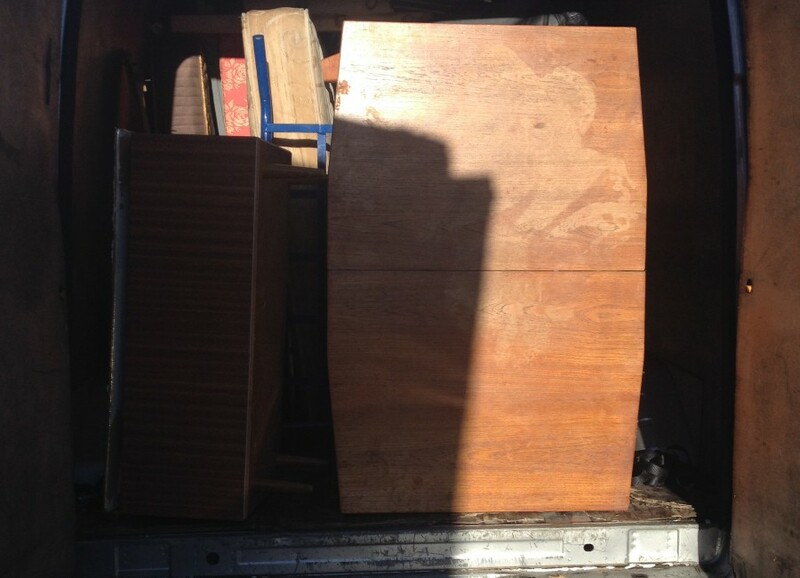 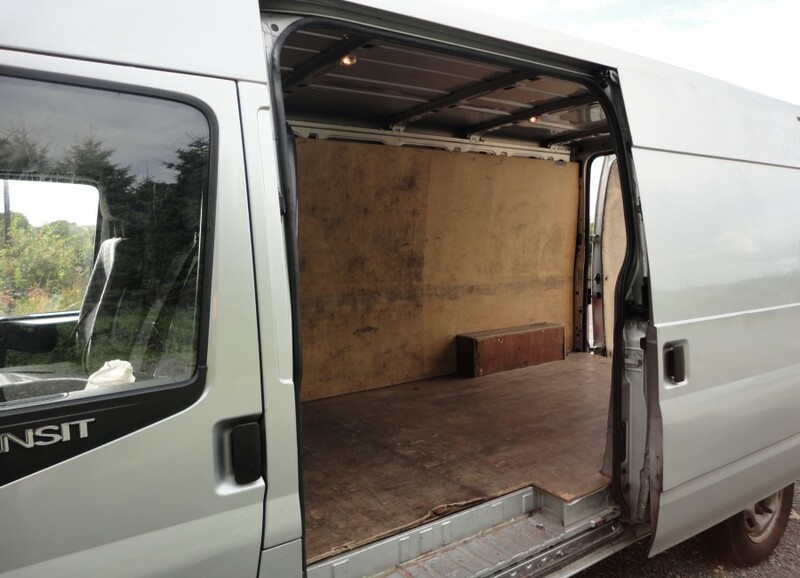 e-Van Transportation offers flat removals in Dublin at great low rates, with fixed prices offered on single van load jobs. 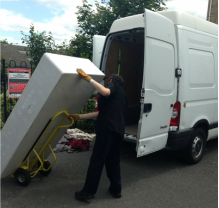 We offer a simple, reliable low cost service with helpful and careful movers to help make transporting your belongings and furniture from your old place to your new home less stressful and less expensive. 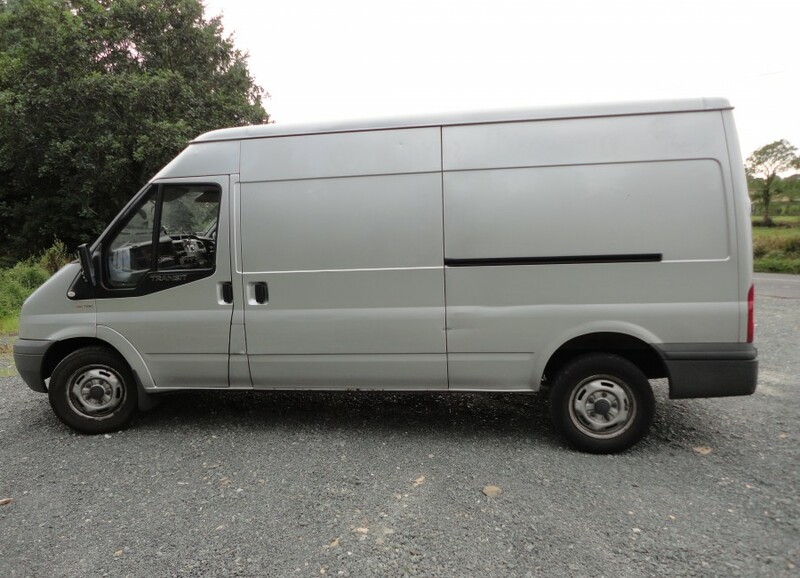 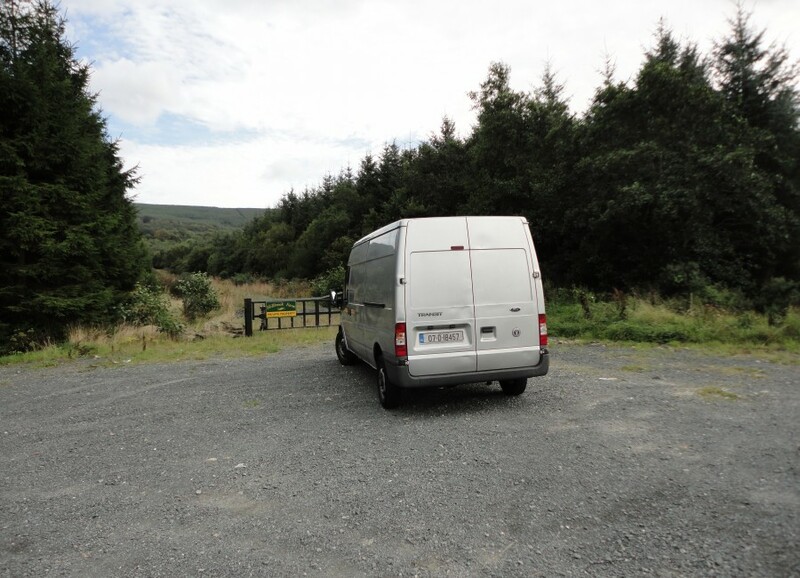 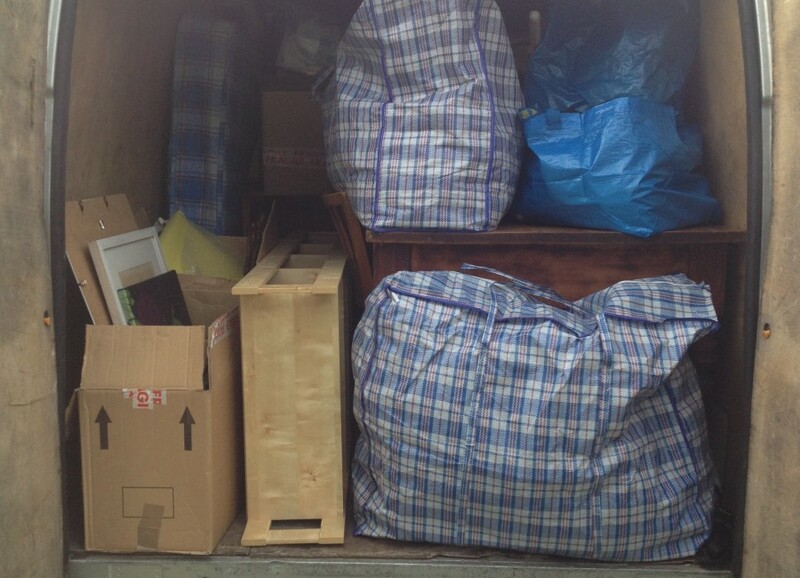 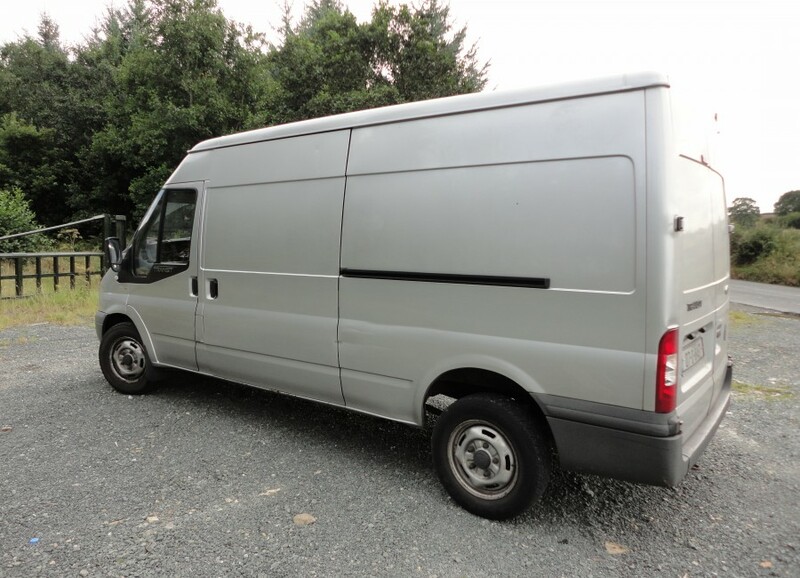 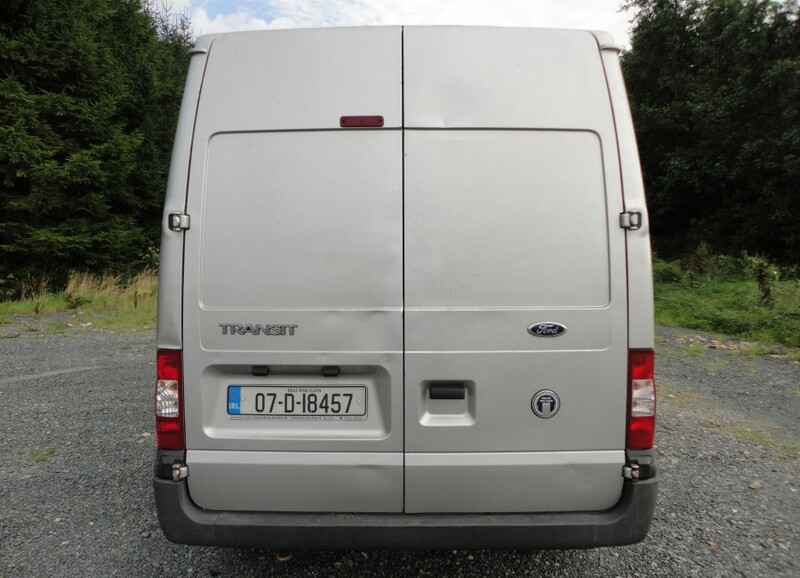 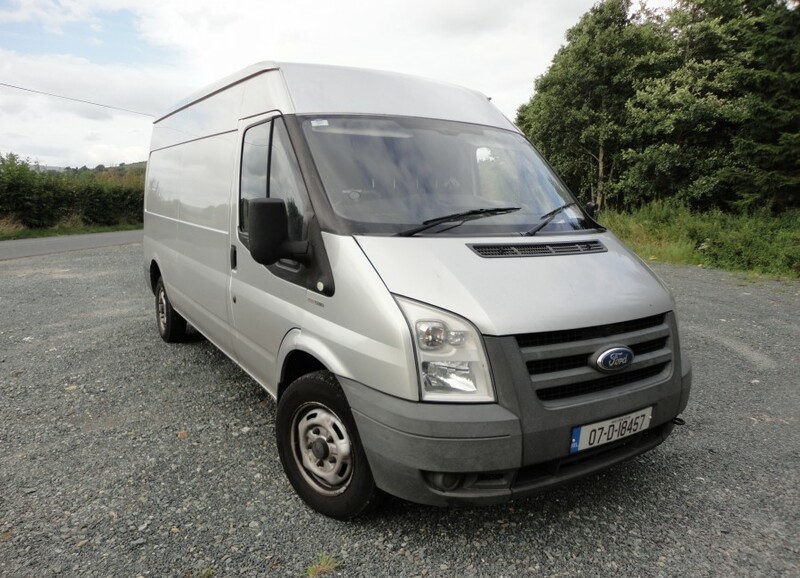 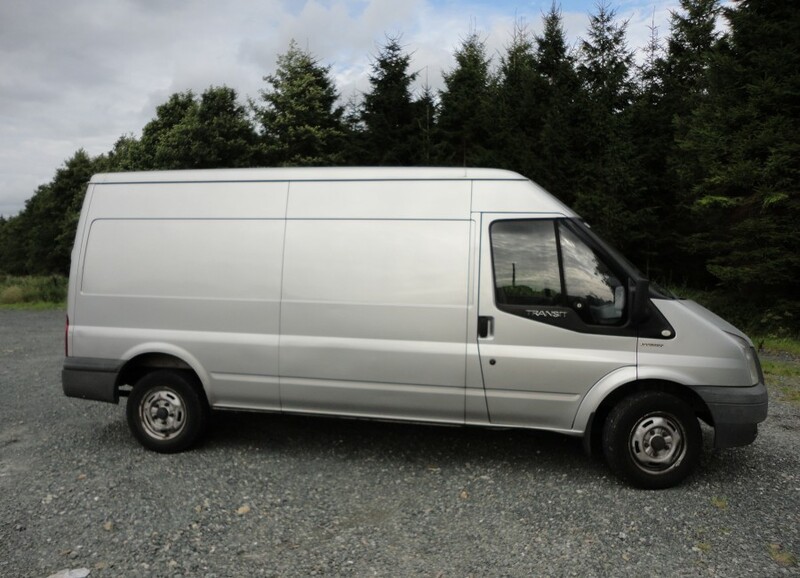 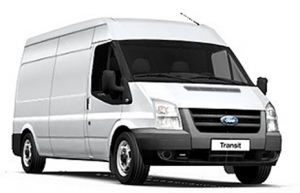 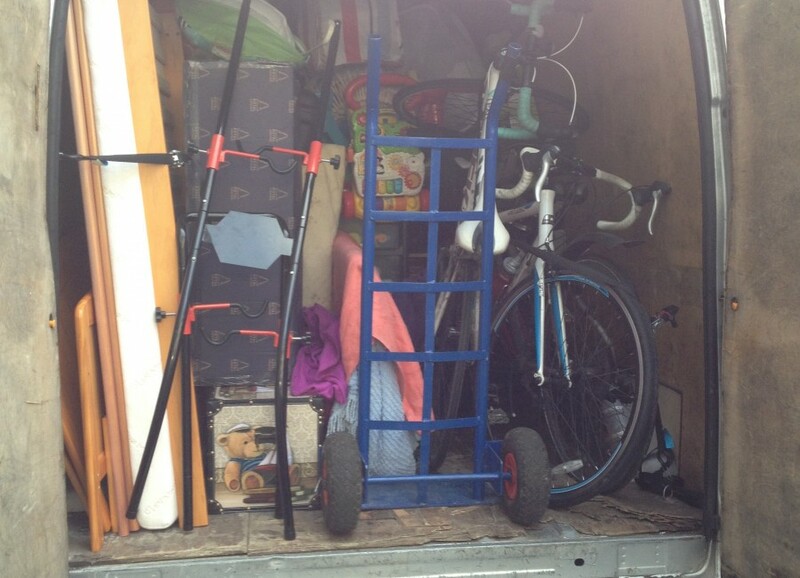 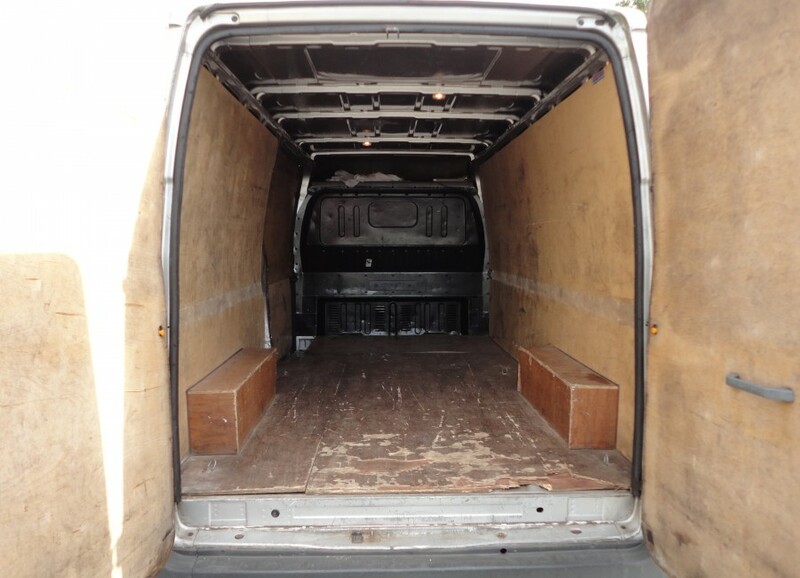 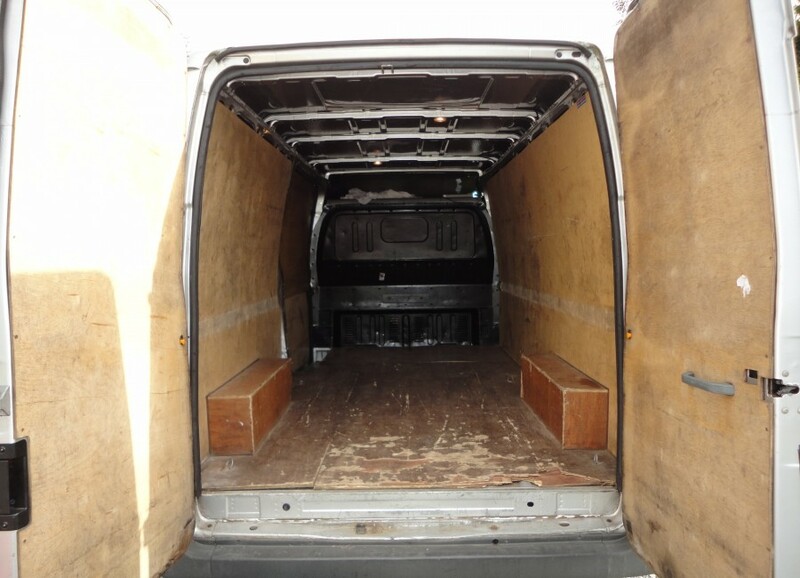 e-Van Transportation also offers Flat Removals Services from Dublin to Wicklow, Kildare, Meath, Louth and Laois, and vice versa so if you need a man with a van to help you move from those counties to Dublin, or from Dublin to those counties, e-Van Transportation’s man with a van Dublin apartment/flat removals services are the ideal solution. 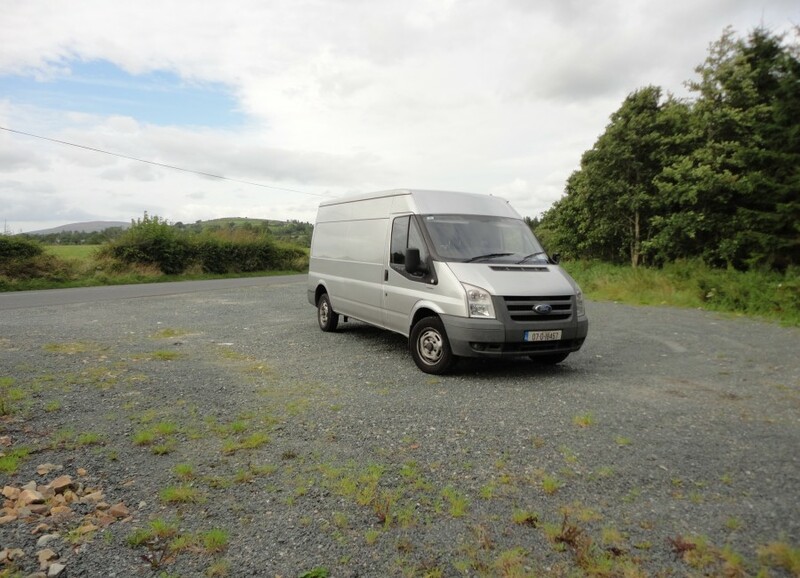 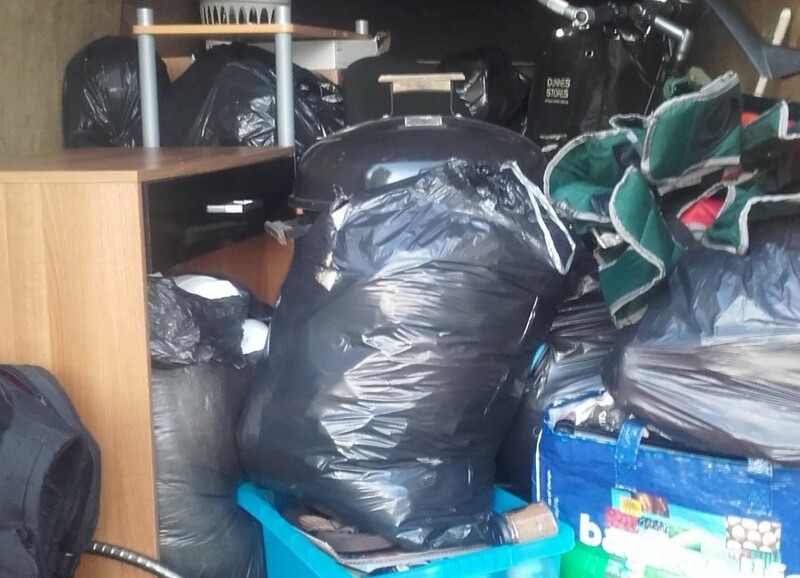 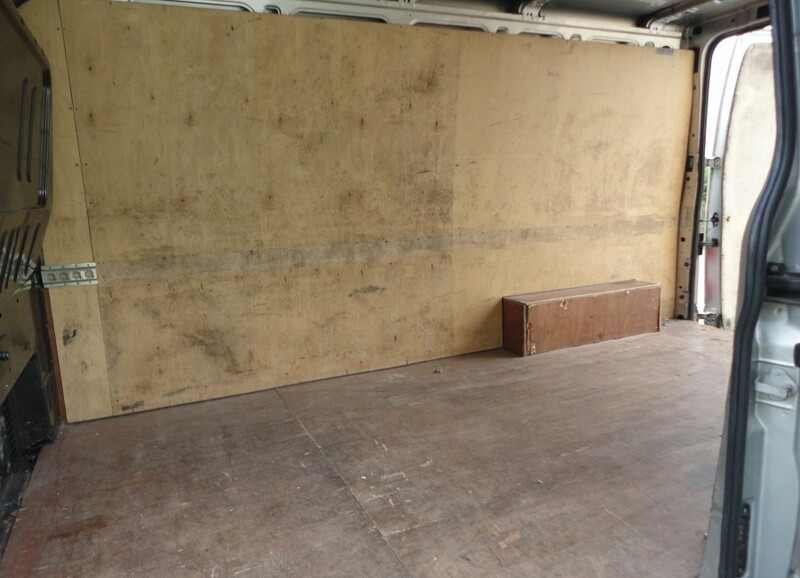 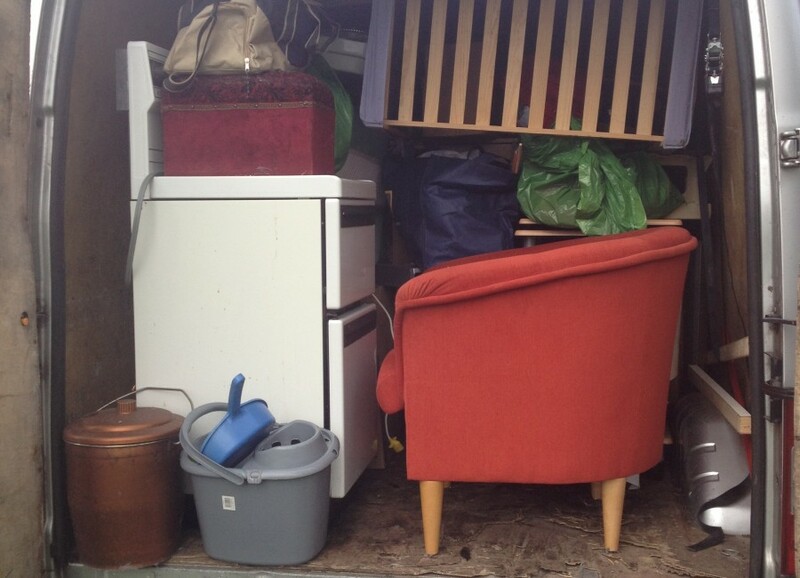 We also offer long distance flat removals from The Greater Dublin Area plus Louth and Laois to anywhere in Ireland and Northern Ireland and vice versa. 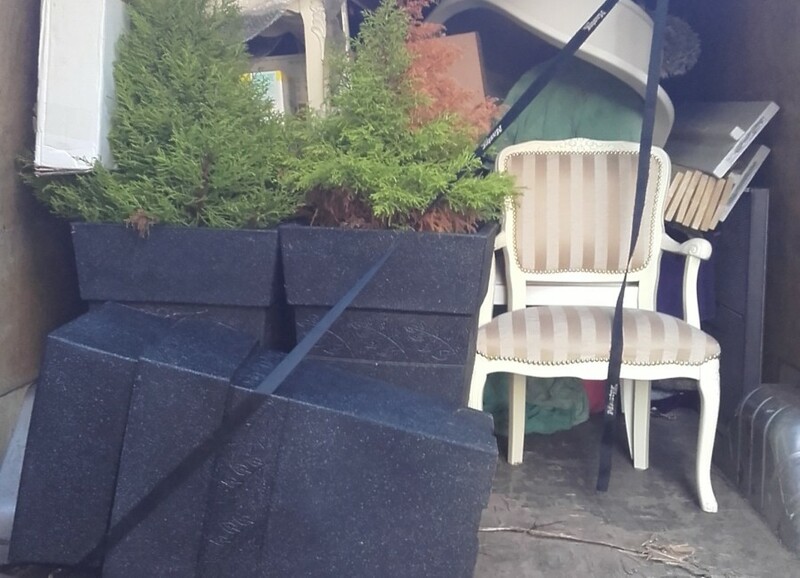 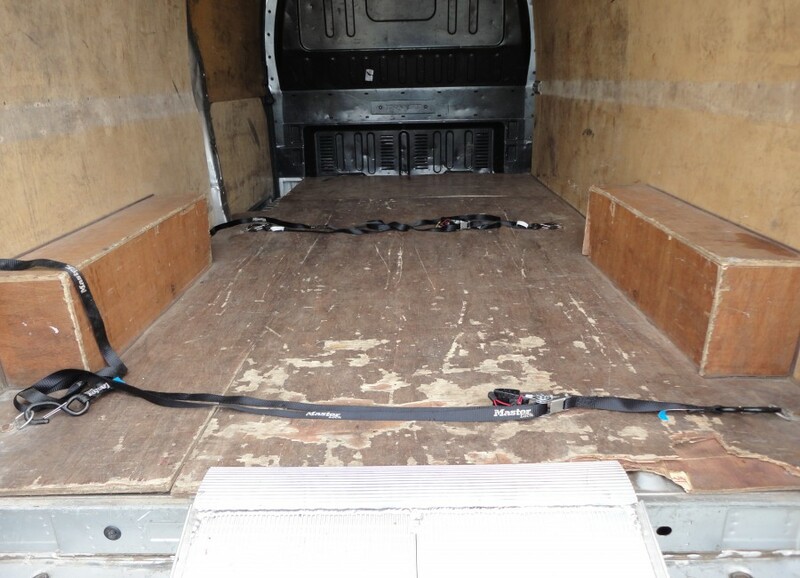 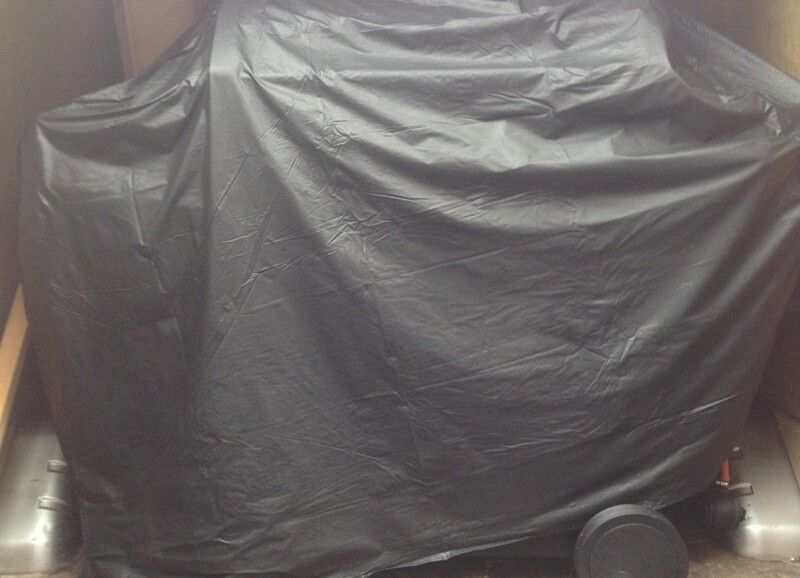 All driver have protective blankets and ratchet straps, which will hold your furniture securely in place where necessary, so that they don’t move around the van during transportation. 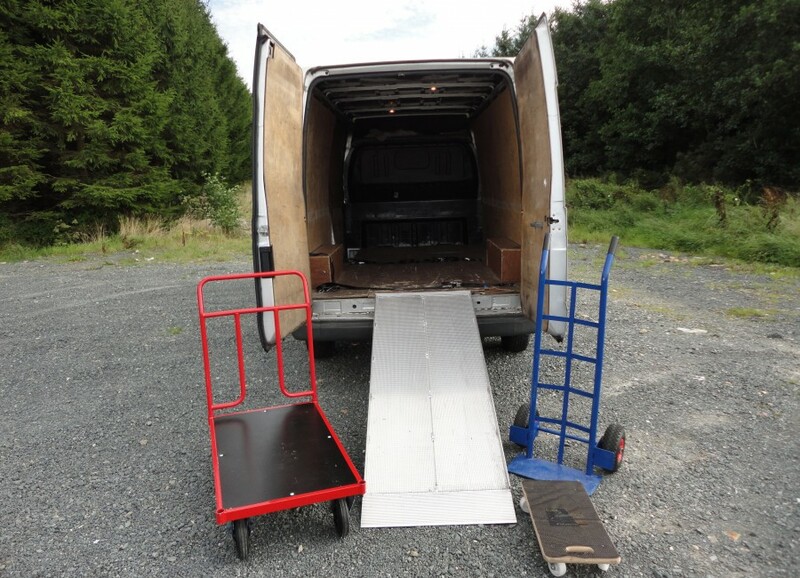 We also have an various trolleys and the availility of a ramp, on request, to transport heavy and awkward items, like Pianos and American Fridges.